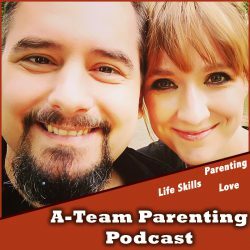 A-Team Podcasts – We talk about parenting, love and life skills! Having some difficult conversations not only is part of any managers lift, but also starts at home – in the family. Once your kids are old enough to be able to converse, you’ll benefit from having good talking and listening habits and you’ll teach your kids some very valuable lessons druing that process. Actually we’re talking about 13 phrases – and of course about our actual experience with them. We talk more „old school parenting“. This time we found an old newspaper article. 1) Kids learn from their surroundings. 2) If you criticise your kid, it will learn how to judge. 3) If you praise your kid, it will learn how to appreciate others. …. Since one of your kids currently hasn’t found new friends at the new school yet, we pick up this issue and dare to talk about it. Dr. Robyns Article (link below) serves as a resource! Rituals that teach responsibility, that promote kindness and compassion, that build strong family connection and that develop a sense of belonging. Originally we intended to talk about an article of suggested family rituals we could have. But then we only talked about our own successfully and not so successfully implemented rituals we have in our own family so far. 1. Surround your kid with people who are unable to show their feelings. 2. 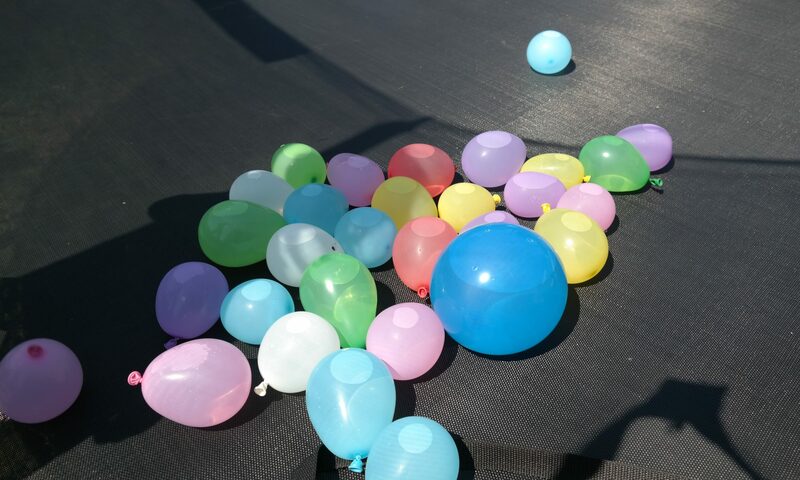 Do everything in order to prevent your kid from having any kind of disappointing experience. 3. Always have some substitutions in order to comfort your child. 4. Act as unpredictable as possible. 5. Don’t ever respect your child’s boundaries. 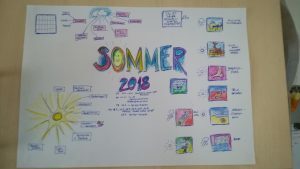 On a german website we just discoverd this list of 11 Things your should experience with your children. It talks about going to the cemetary together, about fixing something as a family and other things like baking somthing or confronting a common fear!! Let’s find out, what we as a family already have experienced! We have to talking about the importance of „grit“ and a „growth mindset“ in the past. But today we’re expanding on this idea and we’re introducing several practical ways of how to improve and develop your child’s growth mindset – and of course your own as well. We have to talking about the importance of „grit“ and a „growth mindset“ in the past. But today we’re expanding on this idea and we’re introducing several practical ways of how to improve and develop your childs growth mindset – and of course your own as well. * Reward actions, not traits. Today we continue talking about this list of 55 positive things to say to your child. This time we’re letting you know, why parents should let their kids know, that they’re enough, how to encourage without demotivating and why it’s important to know that not everybody will like you, and that that’s ok! Everyone we love is going to die. Figure out a way or don’t complain. Most parents care for their childrens development and are grateful for helpful advice. Especially if their child has received a diagnosis of ADHD, dyslexia or Asperger’s. In these cases its still possible to help and support your kid at home. Parenting in France seems to look like a hole lot different, than it is does in the States and other parts of the world. In particular we will find out about parenting practices in Paris. We’ll find out why french kids don’t make a fuss , when eating in a restaurant, why they sleep through the night, when just a few months old and why they love helping in the kitchen. Jennifer Senior has given one of the most famous talks on parenting in the modern world. These days parenting doesn’t seem to be as simple, as it used to be in former times. We talk about current challenges and about ways how to relax when parenting with insecurities and lots of questions. Danny Silk from Bethel Church has written a popular parenting book. Let’s find out what kind of nuggets we can find for parenting our kids with love, purpose and wisdom.